Melanie Morgan (Ph.D., University of Kansas), is an associate professor of communication, Director of Graduate Studies for the Brian Lamb School of Communication and a member of Purdue's Teaching Academy. She directs COM 217: Science Communication and teaches courses in communication research methods, organizational communication, organizational communication consulting and science communication. Dr. Morgan’s research interests include communication and aging, aging and the workforce, and employee health and wellness. Her research has focused on the production of complex messages across wide range of contexts, including: aging, legal, organizational, and scientific contexts. 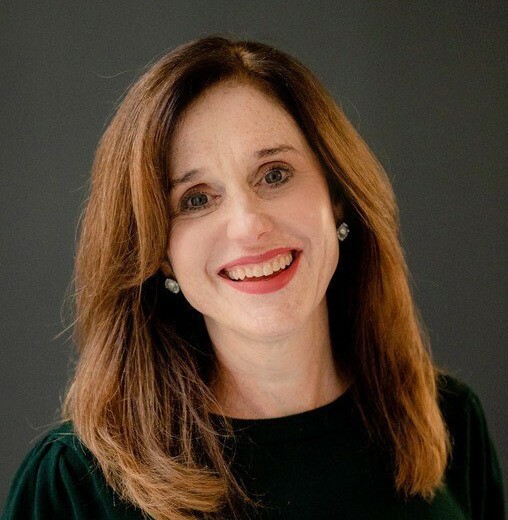 Dr. Morgan is the co-author of Presentational Speaking: Theory and Practice, and her work has appeared in journals such as The Journal of Communication, Health Communication, and Communication Studies.